"This shot in particular makes me think of both the striking parallels and the chasm of difference between what's happening in #Ferguson today and what happened in Selma almost 50 years ago. The violence against and the diminishment of the black community is the same. The focused, strategic, organized response by black citizens is the difference. This is not a criticism of anything that the citizens of Ferguson have done or not done to date. Just a reminder that there are PROVEN TACTICS in the struggle for our rights that have produced results. That there are pearls of wisdom in the warrior history of people of color in this country. And that our ancestors and elders want us to remember always and replicate as needed." Paramount Pictures has set a Christmas day initial limited release date for, followed by a nationwide theatrical expansion on January 9, 2015. The early limited roll-out suggests an Oscar-qualifying run for the film, which shouldn't be a surprise, given the material, and the talent involved, both in front of and behind the camera. 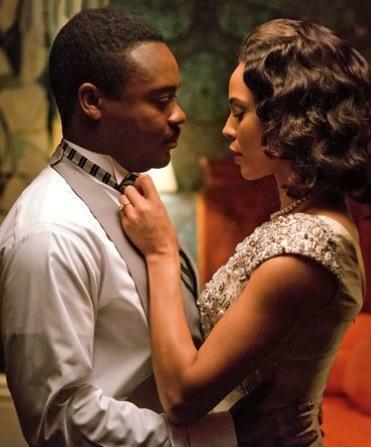 Telling the story of Dr. Martin Luther King, Jr.’s historic voting rights struggle, the film’s release will celebrate the 50th Anniversary of the landmark legislation. 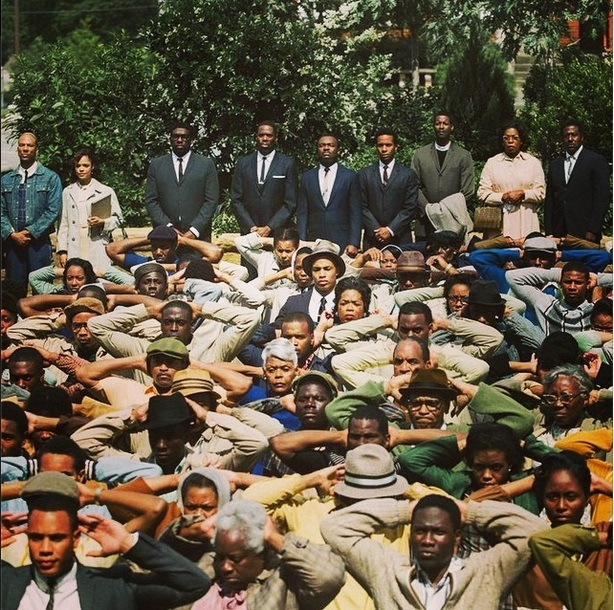 David Oyelowo leads a cast that includes Carmen Ejogo, Tom Wilkinson, Colman Domingo, Tim Roth, Giovanni Ribisi, Keith Stanfield, Andre Holland, Tessa Thompson, Kent Faulcon, Oprah Winfrey and more, in a film produced by Brad Pitt’s Plan B and Christian Colson (who won an Oscar for producing "Slumdog Millionaire"). Paramount Pictures will release the Pathe UK-backed project. Lifetime needs to speak to their casting director.